Building more houses just nearby makes it easier and cheaper to build, and a square meter of a big land can be bought at a better price than a square meter of a small land. An additional advantage when buying bigger land is the unified settlement of infrastructure linking and getting the building permits. Consider the access road which has to be somewhat larger in case more houses will be using it. 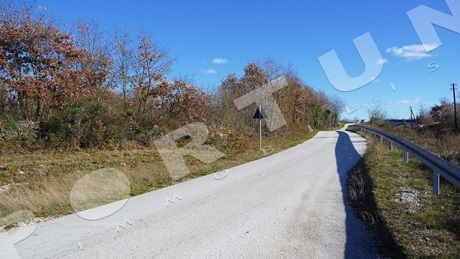 Read more about buying land in Istria in our guide – and for any further questions contact us. More about services for buyers! 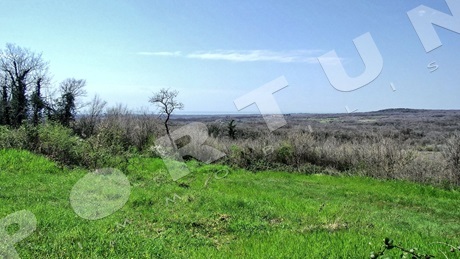 Plot measuring 4.183 sqm is situated on a northeastern slope in front of which ends the construction area. Excellent views of the sea can be enjoyed from the higher part of the plot. 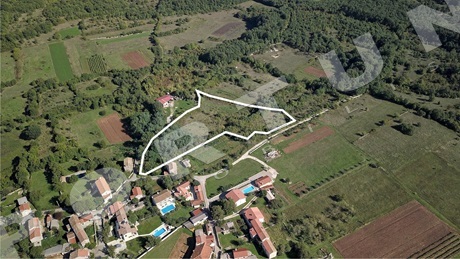 This building plot measuring 10.730 sqm is located in a small village in the vicinity of Sveti Lovreč. 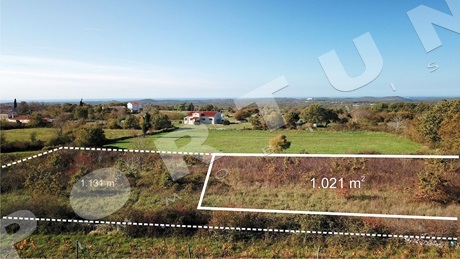 In Zminj area, Croatia, building land with sea view, 4.586 m2. 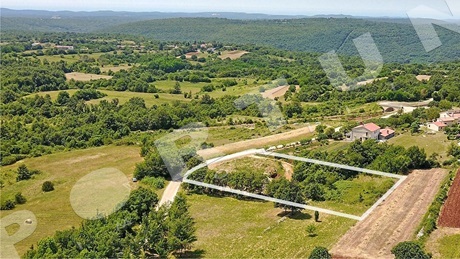 Land for residential purposes. Sea 22 km, center 4 km. Orientation: south. 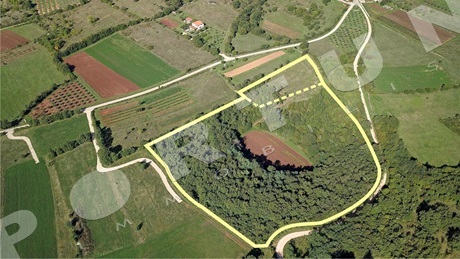 In Zminj area, Croatia, complex of building and agricultural land on a frequent location, 3.721 m2. Area of urbanized land amounts 3.421 m2. Area of the agricultural part 300 m2. Land for residential purposes. Sea 24 km, center 1 km. 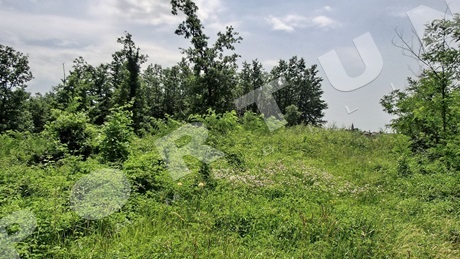 This building plot measuring 1.200 sqm is located just a few minutes' drive from Kanfanar. Distance to the closest beach near Rovinj is 20 km.